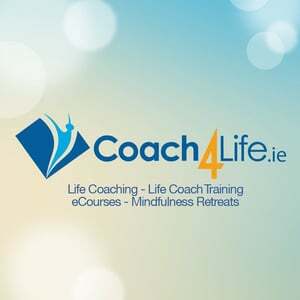 Coach4Life Ireland is offering an Inclusive Training course for exceptional Coaches which includes a Diploma in Life Coaching,Certificate in Stress Management & Certificate in Meditation.From this extensive course, you can market yourself in many ways.You receive 1 to 1 personal training via Skype, merged with study in our online college. 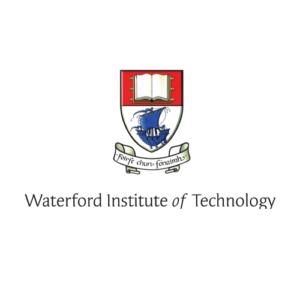 Or, you could choose to train in person in Lanzarote over 7-10 days with 2-3 months preparation online preparation before and practice coaching hours after. Plus ongoing support after training.